Valentines Day Effect - Only visable on Valentines Day! 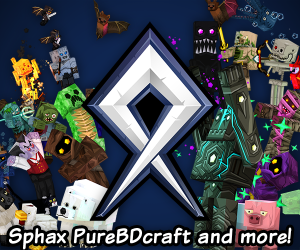 About - This mod has been around since April of 2011! 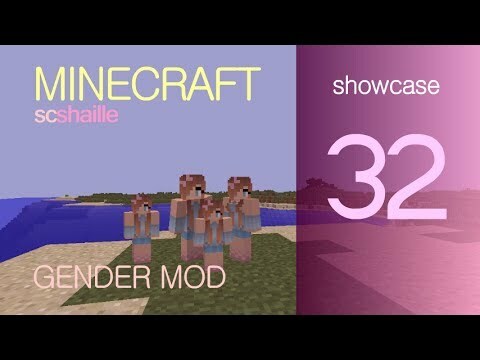 This mod has the option to change the player's gender or age. Each combination is complete with custom hurt sound effects. You might find a female zombie frolicking in the dark. Use this on your server to synchronize all the settings for each player across all connected clients! Females: Are slightly smaller than males, have their own default texture and have their own hurt sound. 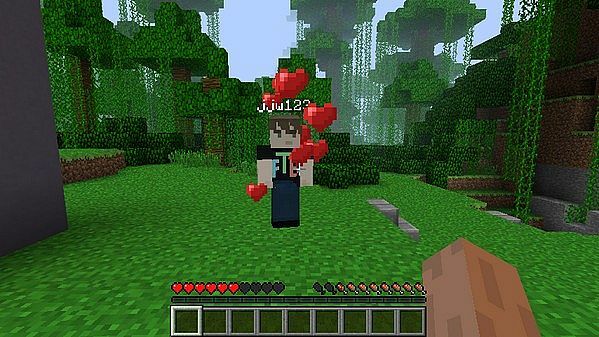 Gender uses core modding for enhanced compatibility by directly modifying the base code before Minecraft runs. 2) Put a the .jar file into the mods folder (see locations below).